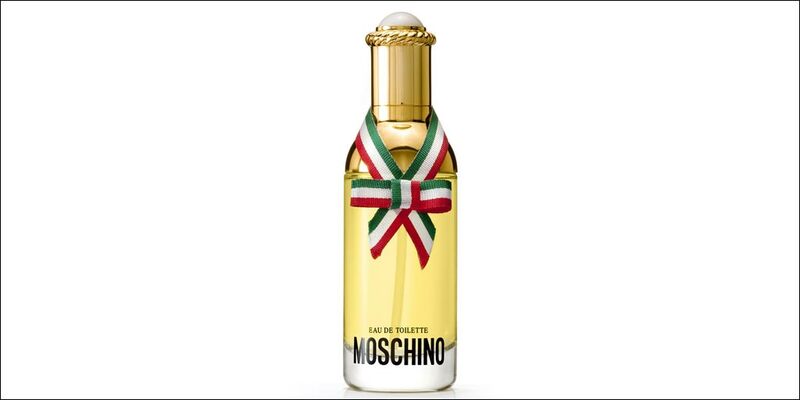 Moschino Eau de Toilette is an oriental women’s perfume with top notes of Galbanum, Tagete, Freesia and Honeysuckle. The middle notes are Gardenia, Rose, Ylang-Ylang, Nutmeg, Clove, Pepper, Sandalwood and Patchouli with a base of Amber, Musk and Vanilla notes. 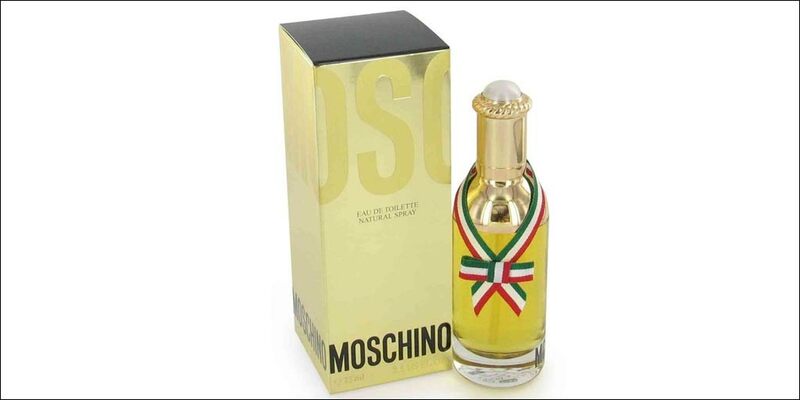 This signature perfume from the famous designer embodies his quirky style and attitude. The predominant note is Galbanum and the fragrance is long lasting. 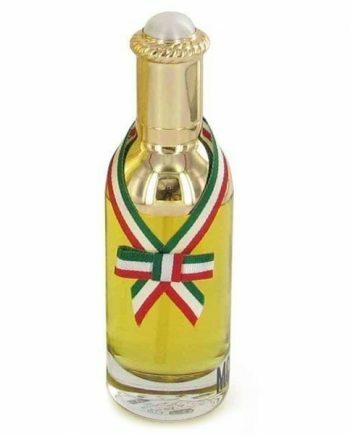 Launched in 1987 in a gold metal flacon with the Italian flag tied across the neck and is available in to buy in three sizes of Eau De Toilette spray for women – 25ml, 45ml and 75ml, either online or in-store from Scentstore – an authorised UK retailer.